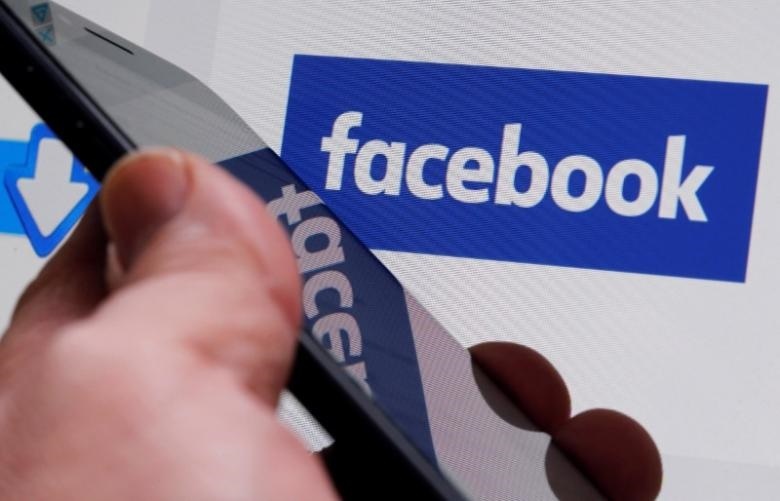 The move is its latest shot fired by Facebook in its war against 'fake news' after analysts claimed the social network helped to elect the wrong persons during the US election last year. The social media giant has been working very hard to curtail, or at least flag, stories crafted to deceive instead of enlightening. On Monday, the company took the fight a notch higher, by saying that pages that make a habit of linking to bogus news stories will no longer be able to advertise on its platform. "If Pages repeatedly share stories marked as false, these repeat offenders will no longer be allowed to advertise on Facebook," product managers, Tessa Lyons and Satwik Shukla said in a blog post. "This update will help to reduce the distribution of false news which will keep Pages that spread false news from making money," the post added. The social network already didn't allow ads that link stories determined to be false by third-party fact-checkers, AFP reports. "False news is harmful to our community. It makes the world less informed and erodes trust," Lyons and Shukla said. Concerns have been raised since after the US elections about false alarms and misinformation affecting elections in Europe this year, with investigations showing how "click farms" generate revenue from online advertising using made-up news stories. "We've found instances of Pages using Facebook ads to build their audiences to distribute false news more broadly," Lyons and Shukla explained.